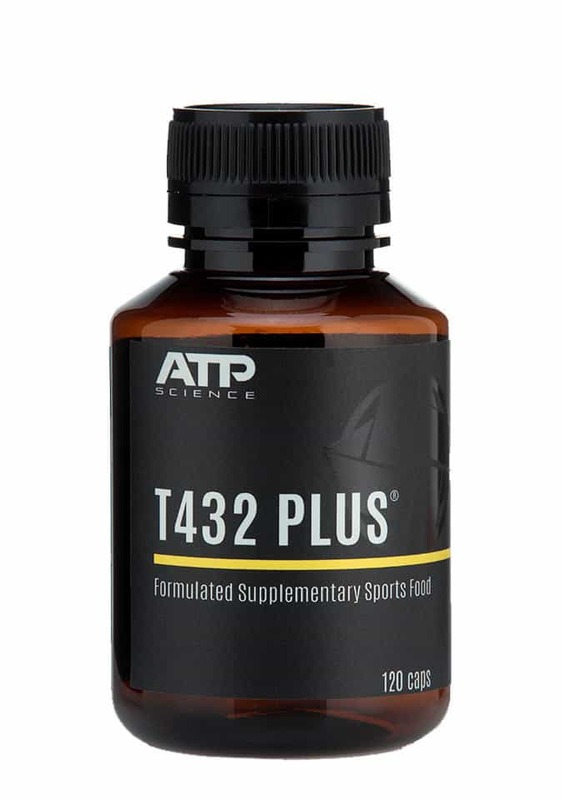 NEW ATP Science T432 PLUS features new ingredients to further help with insulin resistance and polycystic ovary syndrome (PCOS) support on top of all the same benefits of the original T432 formula. Purchase this product now and earn 7,498 Points! Introducing the new ATP Science Fat Loss Stack for Women designed to help you lose weight in a healthy way. 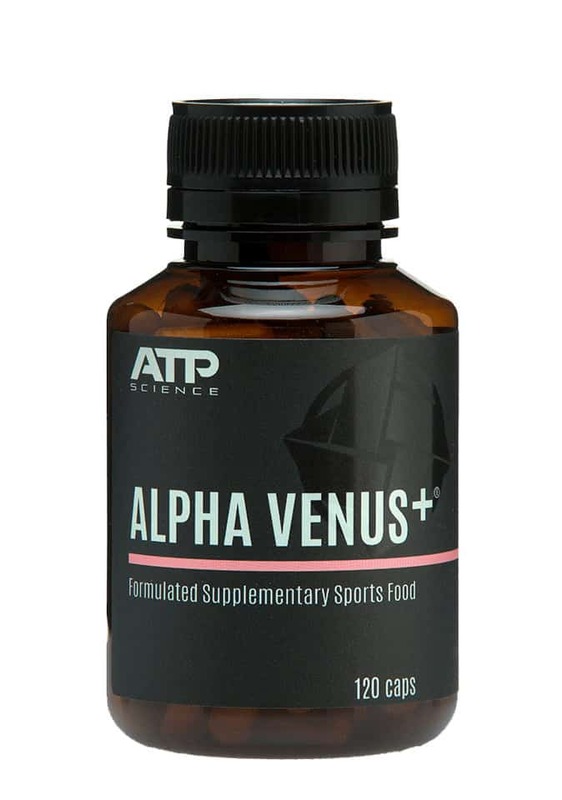 ATP Science Alpha Venus is a female-focused formulation to help improve estrogen modulation and androgen ratios to ensure you can get the body shape and increase in metabolism you desire. The less estrogen you hold the less body fat your body stores and the less water your muscles hold. 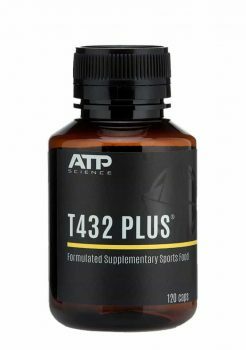 Contains Zinc, Selenium and Iodine are essential components of a healthy metabolic rate as they are necessary to manipulate many enzyme, antioxidant and hormonal systems vital to preserve muscle and burn fat. These same nutrients are also some of the most deficient in Australian and western food cultures due to poor food quality and farming practices.